Blomquist compares the first six months of 2015 with the same period in 2006. He says the actual number of homes in the foreclosure process in 2015 is lower than in 2006. “There’s actually some room in this market for higher foreclosure rates. As funny as that may sound,” says Blomquist. Blomquist says Michigan could continue to see the number of foreclosure filings rise at the same rate for another year before it may start affecting the post-recession recovery of Michigan’s real estate market. 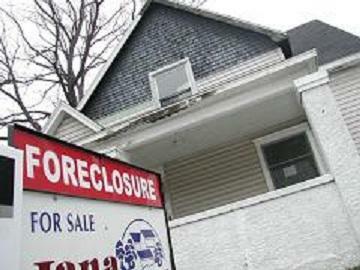 During the recession, Michigan rose to the top of the list of state’s struggling with home foreclosures. 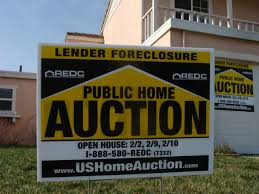 Banks flooded the market with cheaply priced foreclosed homes. All those foreclosed homes depressed home prices. But as the flood of foreclosed homes has ebbed, Michigan home sale prices have improved. Blomquist does not expect the rising number of home foreclosures to cause a problem. 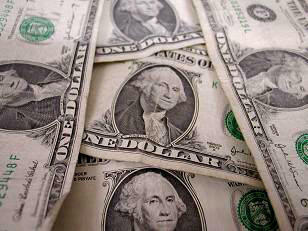 Financially struggling Michigan homeowners may face a new problem. 98,000 Michigan homeowners have Home Equity Lines of Credit that are scheduled to reset at a higher interest rate during the next four years. Nationally, more than half the three million homeowners with these lines of credit are seriously underwater on their mortgage. This Week in Michigan Politics, Jack Lessenberry explains the latest road funding proposal, an effort by the Snyder administration to prevent sexual assault on college campuses and the latest on efforts to help ease the foreclosure crisis in Wayne County.